Over the past week temperatures have risen to 28ᵒC on farm. 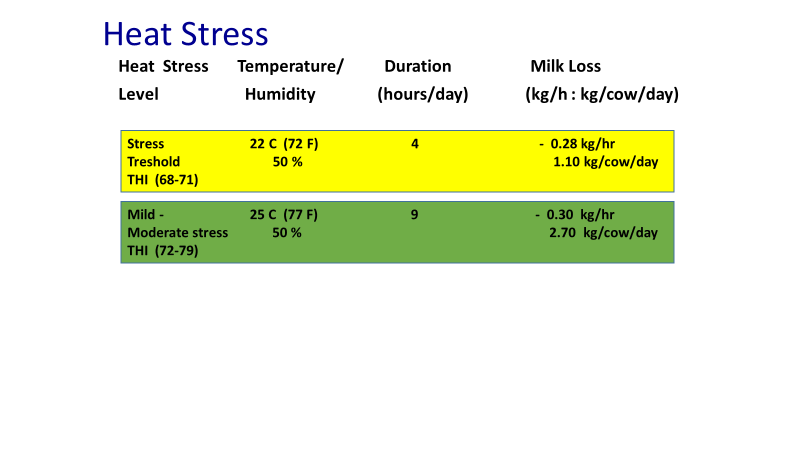 Cows are just lying down and not grazing in the afternoon resulting in a drop in dry matter intake and milk yield. The issue: the cows need shade, where cows are brought in at 2pm the observation is that cows are taking up to 20 minutes to cool down and then graze the buffer. Leave them have access to the cubicles to lie down and ruminate. They are grazing out their full buffer allocation, where they are brought in around 4 pm they are only grazing approximately 1/3 of buffer allocation before evening milking.